What is the ASPIRE Global Leaders Program? What are the requirements for each step? 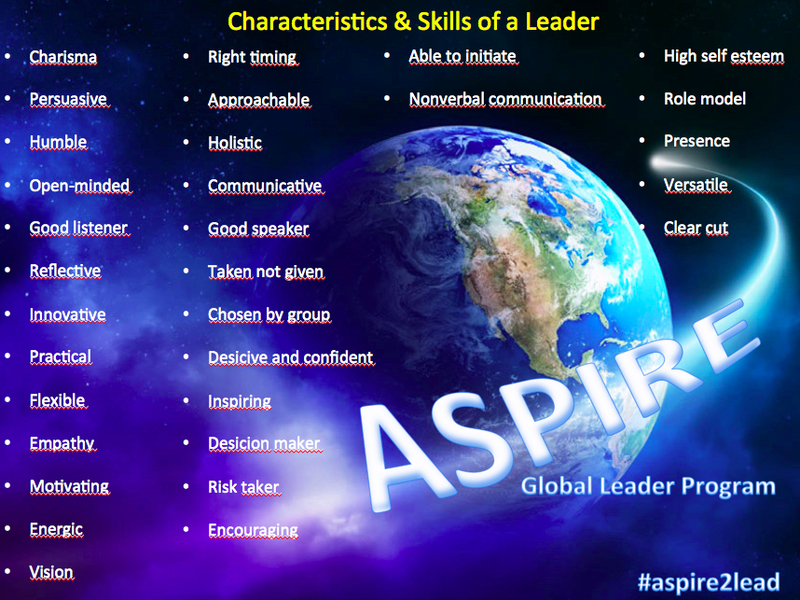 Who is the representative of the VdGM to the ASPIRE Global Leader Program? Who are the other representatives around the world? How can I stay in touch with ASPIRE? Which recent ASPIRE activities did VdGM organize and what were the main outcomes? ASPIRE Global Leaders Program has been developed to augment medical student, resident, and junior GP/FP staff all-around akills while simultaneously increasing their involvement within their national organizations and WONCA. This program aims to improve each participant’s individual capabilities and then use these newly forged skills to help others. The goal is that each participant becomes personally invested in the program for the improvement of junior WONCA members and beyond. We propose a tiered program, with ASPIRE levels 1-3, as well as an ASPIRE-Instructor level available to any participant meeting the proposed criteria. This step-wise progression serves to guide participants through achievement of desired goals of the program, the creation of a more enriched experience, and the potential to progress to the next tier. This program aims to improve each participant’s individual capabilities and then use these newly forged skills to help others. 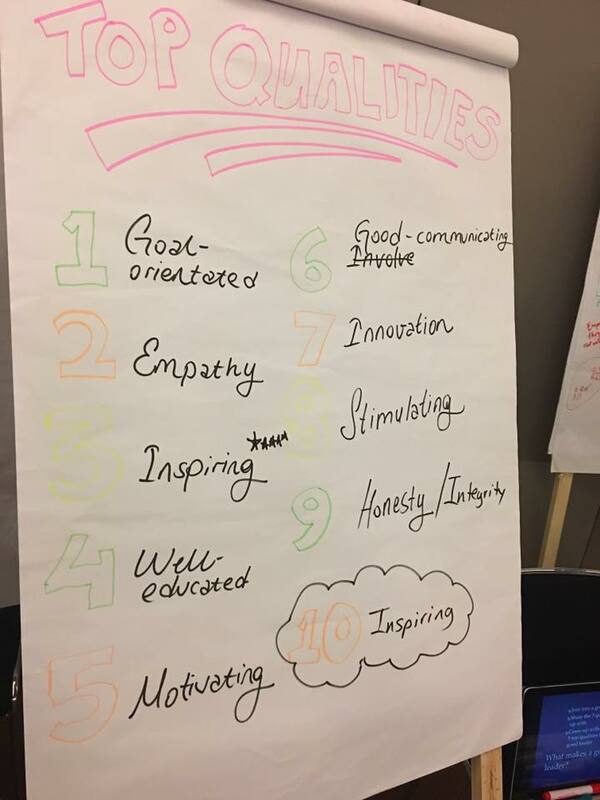 The goal is that each participant becomes personally invested in the program for the improvement of junior WONCA members and beyond. - Choose a Family Medicine Mentor willing to help guide participant through the ASPIRE requirements. - Meet YDM definition upon starting. Participant should be involved within his/her regional Young Doctor Movement (YDM) and specify the involvement. - Attend 1 WONCA, pre-approved national, or pre-approved international-level conference (preferably with preconference) and submit a 1 page summary to ASPIRE team about the learning experience. A list of pre-approved non-WONCA conferences are found here. - Submit a research or scholarly activity (SA)* proposal with at least 1 international co-author to the ASPIRE team with the goal of future presentations and publication. - Participate in an international exchange (host or visit) for at least 2 weeks. Submit a 1 page summary to ASPIRE team about the learning experience. The ASPIRE team may post noteworthy exchanges on the ASPIRE webpage. - Present above mentioned SA (work-in-progress is acceptable) at a WONCA regional/world conference or national/international level pre-approved conference. Poster or podium presentations qualify. There must be at least 1 international co-author. - Participant should be involved within his/her regional Young Doctor Movement (YDM). At a minimum, the participant must actively participate in at least 1 additional YDM activity (or a continuous prolonged activity) as approved by that YDM’s leadership**. - Participate in a second international exchange (host or visit) for at least 2 weeks. Of note, 1 of the 2 exchange experiences required must be a hosting experience as hosting requires skills such as planning and teaching that a leader should possess. Submit 1 page summary to ASPIRE team about the learning experience. - Present a SA of the participant’s choosing (may be second presentation of the initial project or a second project with an international author). This time the site must be a WONCA regional/world conference. As this is a WONCA-related initiative, a secondary goal is also to increase participation within WONCA itself. Poster or podium presentations qualify. There must be at least 1 international co-author. - Invited by ASPIRE team. - Serve on ASPIRE national/regional/world team OR assist 3 participants achieve ASPIRE-3 OR 6 participants achieve ASPIRE-2 OR 12 achieve ASPIRE-1. For this requirement 1 ASPIRE-3 = 2 ASPIRE-2 = 4 ASPIRE-1. - Recognize ASPIRE participant-of-the-month for outstanding achievements YDM #SoMe Ambassador site. - Individuals may set up their own exchanges; however, we plan to direct those requesting more information to FM360 in order to facilitate exchange experiences. - Certificates in PDF format will be sent via email to each participant at the completion of program. *SA is intentionally a broad term to allow participants to explore enhancements in family medicine practice, teaching, leadership, technology application, and systems. Individuals are encouraged to find co-authors by participating in YDM social media platforms, talking with their mentor, or by contacting their regional ASPIRE representative. **Examples include helping with a YDM talk, aiding at a YDM conference booth, giving a lecture on YDMs to Family Medicine Residencies or Interest Groups, represent YDM in WONCA Working Parties or SIGs. Who is is the representative of the VdGM to the ASPIRE Global Leaders Program? The VdGM representative since 2016 is Candan Kendir (Turkey). She is the ASPIRE Europe Liaison Person. Relive some of these activities on the VdGM Youtube channel. The main outcomes are attached on the bottom of this webpage. You can check the photos from these activities in the slideshow below or on the ASPIRE album on Flickr.